Online ordering menu for J & S Pizza. 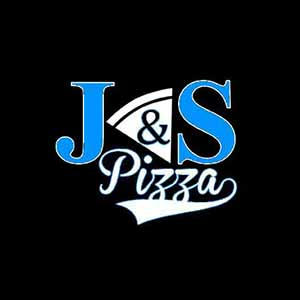 Welcome to J & S Pizza, a locally owned pizza place. You will find some of the best pizza in Liberty. We have daily specials and serve cold tap beer. Find us at 858 MO-291, near S Withers Rd. Right next to Price Chopper and Biscari Brothers Bicycles. Just 7 minutes drive away from William Jewell College and 5 minutes from Hy-Vee. Order online for your carryout orders.